Congratulations to Carol Carter (Alabama) and Jennifer Pavlish (Washington) who were both randomly selected to win a COPY of Lawrence Watt-Evans’ “The Turtle Moves! 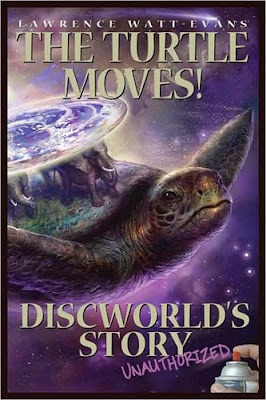 Discworld’s Story Unauthorized” thanks to BenBella Books!!! “The Turtle Moves! Discworld’s Story Unauthorized” is out now and you can find more information the book HERE. You can also read Lawrence Watt-Evans’ Guest Blog on Fantasy Book Critic. 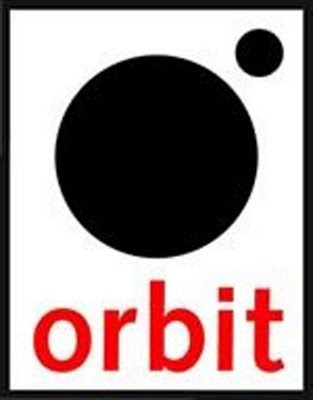 In news, Orbit Books is thrilled to announce a three-book deal for an urban fantasy series by debut author Nicole Peeler, pre-empted with agent Rebecca Strauss of McIntosh and Otis Inc. The first volume, “Tempest Rising”, will be published in Fall/Winter 2009. Nicole Peeler is an assistant professor of English Literature at Louisiana State University in Shreveport. She is currently working on her next novel. 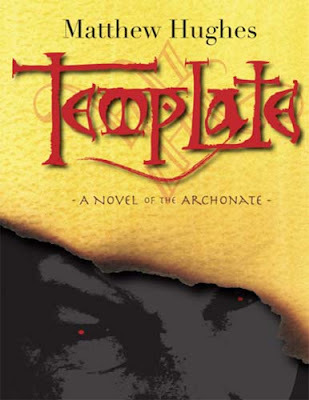 Readers can also read the first chapter to “Template” HERE courtesy of BookSpotCentral and Fantasy Book Critic’s review HERE. 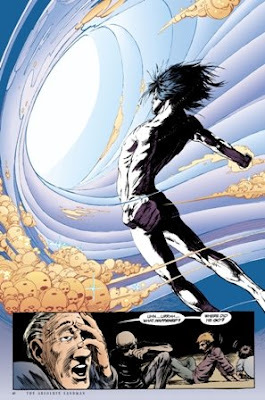 Lastly, a press release: When Neil Gaiman put out the first Sandman comic book, did he know he was creating one of the most original and artistically ambitious series of the modern age and paving the way for the current high popularity and critical status of graphic novels? Find out as he talks with author, graphic designer and editor Chip Kidd. They’ll cover not only Sandman but Gaiman’s other adult and children’s titles, including The Graveyard Book, American Gods, Coraline, Neverwhere, Stardust, and his screenplay for the movie Beowulf. Kidd, himself the author of the forthcoming Bat-Manga! : The Secret History of Batman in Japan, brings a discerning eye and an enthusiastic fan’s sensibility to the conversation. Also, both Gaiman and Kidd will sign books after the event.